As home sales continue to remain low across Canada, real estate developers are looking beyond its borders. More specifically, they are now eyeing Mainland China. Juwai.com, the largest overseas property website in China, recently conducted a survey on real estate developers. It found that over a third of Canadian developers are looking to increase their marketing spending in order to attract Mainland Chinese buyers. Juwai surveyed dozens of North American real estate developers on what their Chinese marketing plans were, focusing mainly on Mainland China and Singapore. The most interesting aspect of the survey was not that developers were targeting China- Chinese capital has been sought after for years. What is intriguing is that Juwai’s survey found that the majority of developers were smaller. This marks an interesting shift. Large developers have been targeting China for many years. Now it is small and medium-sized developers that are increasingly targeting Chinese buyers. In fact, 47 per cent of developers surveyed launched less than 50 units since 2016. The Chinese market is incredibly valuable and an important funding source for nearly all North American buyers. 90 per cent of developers said that 1 in 10 units were sold to Chinese buyers. According to Juwai, this number is consistent regardless of the size, city, or developer. Currently, only 13 per cent of Canadian developers have a dedicated Mandarin-speaking staff. The rest is typically outsourced. That may change as sales continue to slow in Canadian real estate markets. 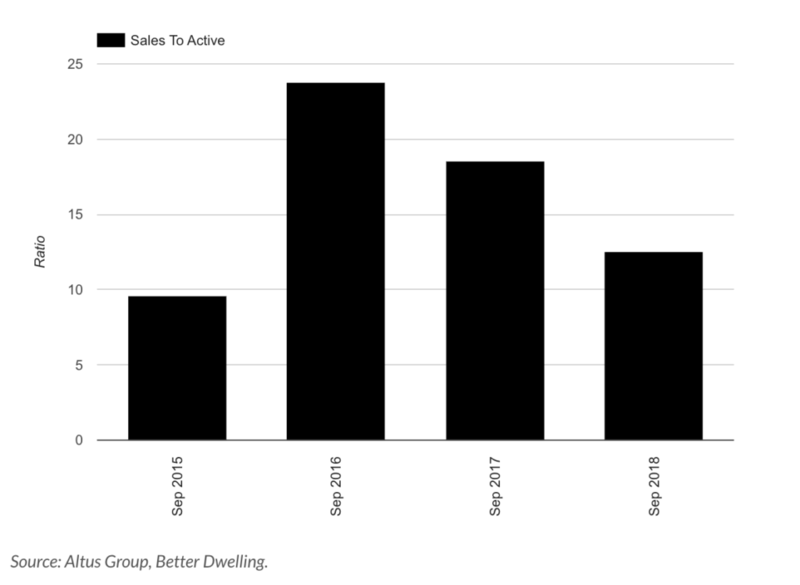 Developers are hoping that Chinese buyers will pick up the slack on slow markets. The survey found that around 40 per cent of Canadian developers plan on increasing their overseas marketing budget. Specifically, they identified China and Singapore as their ideal markets to scale in. This comes even despite the fact that the largest cities in Canada have implemented foreign buyer taxes. Both Toronto and Vancouver have foreign buyer taxes and Montreal has one in the books. However, despite an initial decline the number of foreign-bought properties has remained steady. The ramp up of pre-construction marketing overseas is not surprising. Home sales in the Greater Toronto Area have increased month-over-month, but are still down significantly year-over-year. Developers are faced with lowering prices, canceling projects, or selling overseas. Despite concerns though, Toronto’s real estate market continues to gain strength. In fact, the city is the leader in home sales across the nation. Whether it’s domestic or foreign buyers, right now the market looks promising.